The AlphaPilot Innovation Challenge will push the boundaries of AI “edge computing” far beyond current achievements. It takes humans years to master high-speed, precision drone flight. Lockheed Martin and DRL are aiming to exceed human capabilities in under two years. The Virtual Qualifier will run from January 18th to March 18th, 2019. Teams will be required to complete three different tests and their combined score will determine who advances to the next phase. Test 1: The first component of AlphaPilot qualifications will focus on team knowledge, experience, readiness, and cohesion. This is your chance to convince AlphaPilot judges that you have what it takes to tackle a difficult, year-long challenge. Your goal is to inspire confidence in your team’s ability to develop novel approaches to drone racing, bring the resources needed to compete, and mitigate real-world uncertainty. Read the complete details on Test 1 here. Test 2: The second component of AlphaPilot qualifications will focus on machine vision. 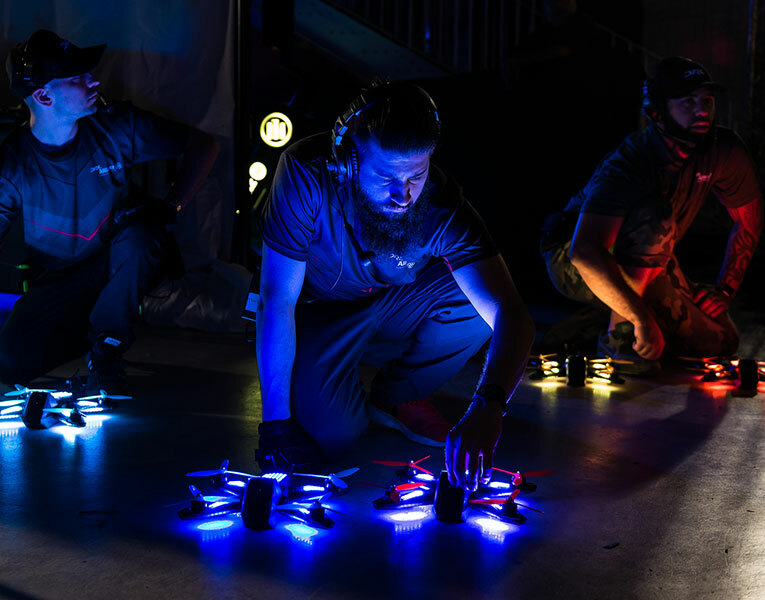 Drone racing requires efficient, low-latency visual processing in order to autonomously navigate through gates at high speeds. Therefore, effective machine vision approaches will be critical for teams to be successful at AlphaPilot. Read the complete details on Test 2 here. 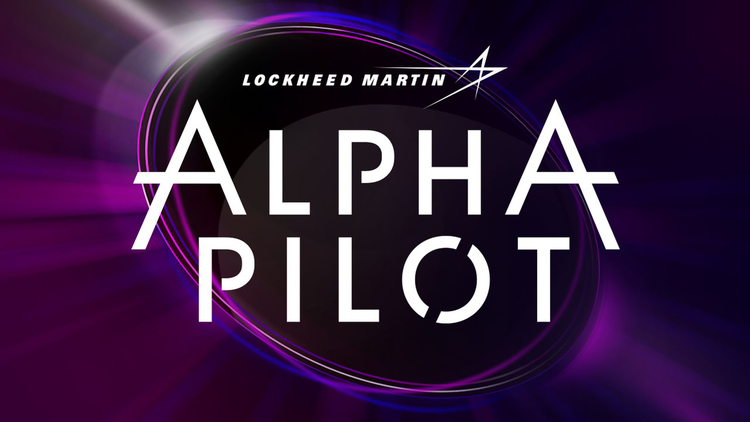 Test 3: The third component of AlphaPilot qualifications will focus on a team’s ability to design algorithms for the guidance, navigation, and control of an autonomous drone. The test will utilize a simulator framework that provides users with the tools needed to test their drone racing algorithms using realistic dynamics and exteroceptive sensors. These skills are essential for competition in AlphaPilot and the test is considered a precursor to work conducted by Finalist teams in preparation for each AIRR race event. Read the complete details on Test 3 here. Submissions to Test 1 and Test 2 are due on March 11th, 2019 at 5 pm ET. Submissions to Test 3 are due on March 22th, 2019 at 5 pm ET.